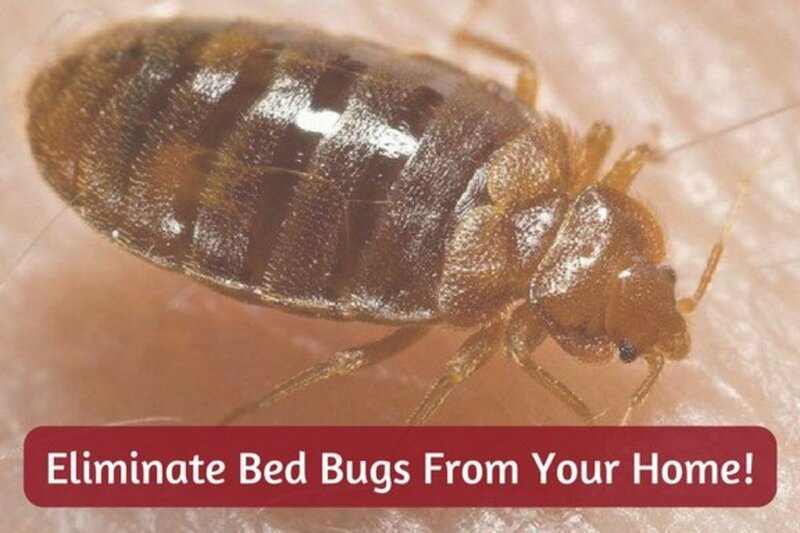 Sometimes bed bugs are driven deeper into your home That is because bed bugs nest in the walls, and can even travel to other homes if you live in an apartment or duplex. This information is not meant for renters. If you are renting you need to contact your landlord and inform them about your bed bug problem. The person you are renting from may even charge you for the bed bug removal or damage if you do not inform them properly, as they may accuse you of being the one who brought them in. Caulking might be considered damage. This info is only for desperate homeowners who choose to seal their homes against weather and want to know if it will help with bed bugs. It is true, the bed bugs will try to delve deep within your walls through cracks and the spaces around baseboards. They move room to room via secret corridors and end up anywhere. Humans are smarter than bed bugs. If you seal up every crack in your home you can prevent bed bugs from seeking refuge, but that means every crack. However, this is the last resort for those who can not afford professional exterminators. Even if you think you can't afford a professional its worth it to try. Many homes have cracks around baseboards and crown molding. To prevent bugs from getting deep in your house, it doesn't hurt to make sure your home is sealed properly. Learning how to caulk to seal your home against bed bugs is one way to prevent bed bug problems. This is solid advice a person could give about the prevention and of bed bugs; however, it also seems to be the most unappreciated advice, too. If this sounds like doomsday, good! If you don’t seal against bed bugs you might as well invite them to dinner, which consist of them crawling into bed and sucking your blood. You don't want to be the rude neighbor who gives others bed bugs. Sealing your home against bed bugs is a prevention technique. Careful, if you already have bed bugs, you might cause a bigger problem. For every nest you know about, there is probably three or four bed bug nests you don’t. These nests may be under baseboards, behind walls, and anywhere you will never find them. You can spray all you like, which would probably poison you, and still not solve the problem if bugs are driven deeper into the house. Sealing cannot be your only line of defense. 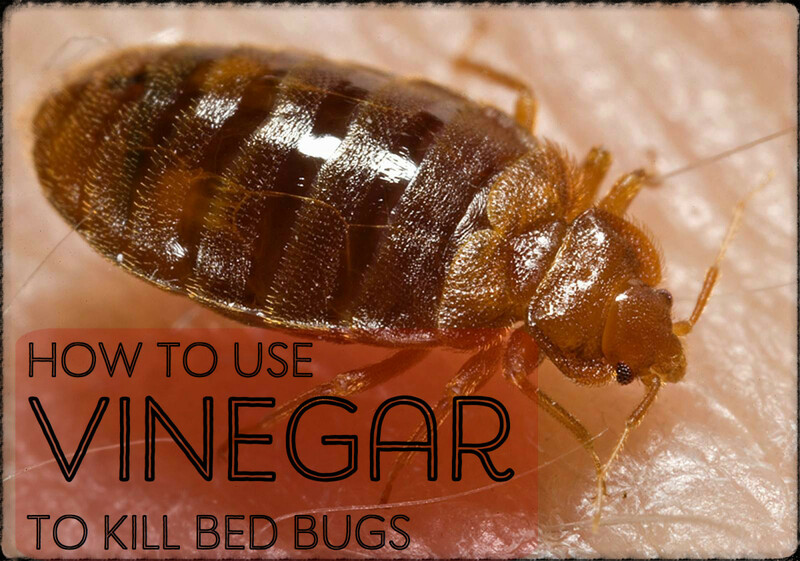 For other tips on extermination read: "How to Get Rid of Bed Bugs". Is Caulking Hard to Do? Meet my friends. Mr. Caulk and Mr. Caulk Gun. Do not look at them with confusion or fear. They are easy to use, and once you develop your own technique, the end product can look pretty nice. Many people put off sealing their homes because they dread the time and money spend on caulking their home. This is the biggest mistake anyone can make! Yes, caulking is time-consuming. Yes, caulking is going to cost you money. However, caulking your home saves you money in the long run. Caulking is not likely to save you money when it comes to bed bugs, but it will likely save money on your energy bills. 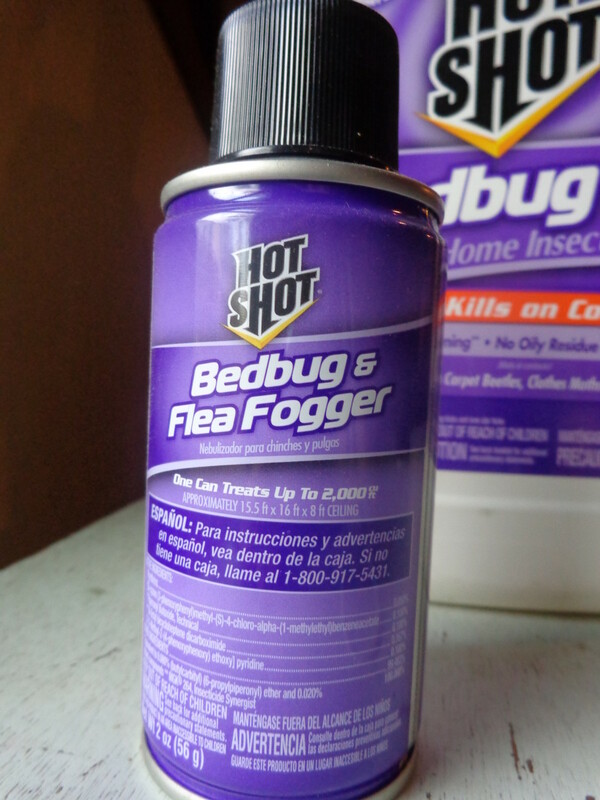 Even if you don’t have bed bugs you should caulk your home against the elements. A well-sealed home has noticeably lower utility bills than their unsealed counterparts. When you seal, you are making an investment in your home and comfort. Sealing your home for bed bugs is very much like sealing your home against the weather, with one difference. Some people think their home is sealed against bed bugs just because they previously sealed against the weather. This is an error in the thought process. 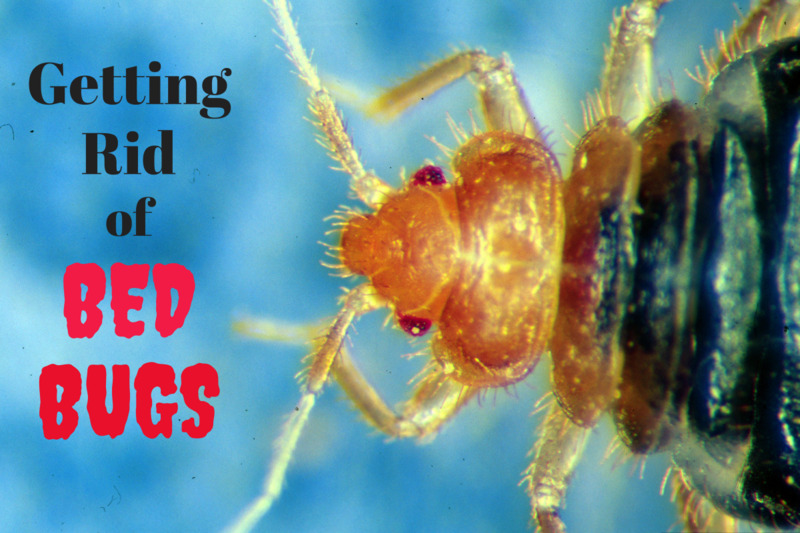 Missing a few spots doesn't make a difference for weather, but does for bed bugs. If you already sealed for weather, you are just one step closer. 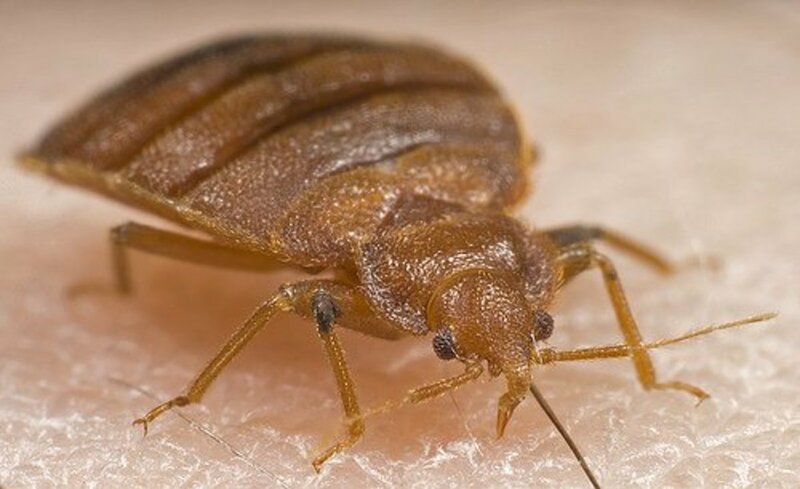 The difference is that bed bugs, unlike the weather, are living creatures whose whole goal is to find the flaw in your sealing and exploit it so they can feed off your blood. When you seal for bed bugs, you need to seal with a critical eye. You have to seal to perfection, and if you are unable to do this call a professional. Again, this is for homeowners, not renters. If you are a renter inform your landlord right away. There are many brands of caulk. I really like DAP. When working with a community outreach group we tried to help people in a bed bug infested neighborhood. One of the things we did was seal peoples homes. We had many types of caulk at our disposal. I like dap because it is a fresher product. The caulk is smoother, easier to mold, less likely to clog and leaves less of a chemical smell. We also waited until the home was bedbug-free, as sealing is not an extermination technique, but a prevention one. Some other caulk comes out of the tube too hard. If caulk is too hard it will not completely adhere to the cracks. When it dries, it pulls away. Dap caulk is softer and sinks into the cracks. It shrinks less, and when it tries creates a firm seal. If you have been reading to this point, you know that I do not recommend this as an extermination method. 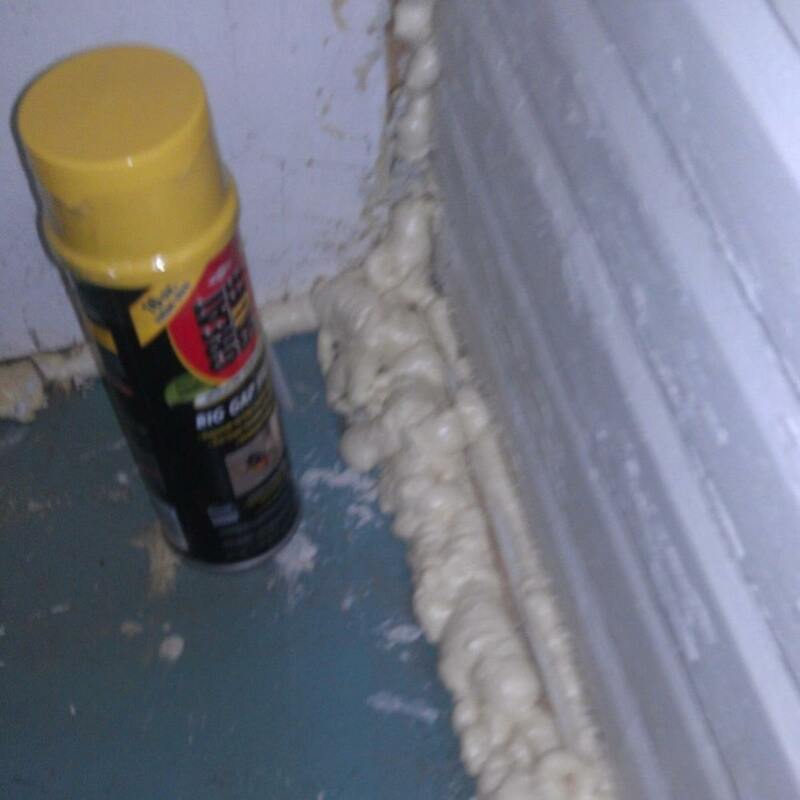 Renters should not caulk, and homeowners should focus on caulking for weather and prevention of deep infestation, if you are already infested do not do this. If I have, you might be wondering, how do I learn to have a critical eye for preventing bed bugs by sealing? Get down to their level! First, let's talk about caulking. You need to pick up caulk guns, caulk in bulk and expanding spray foam. 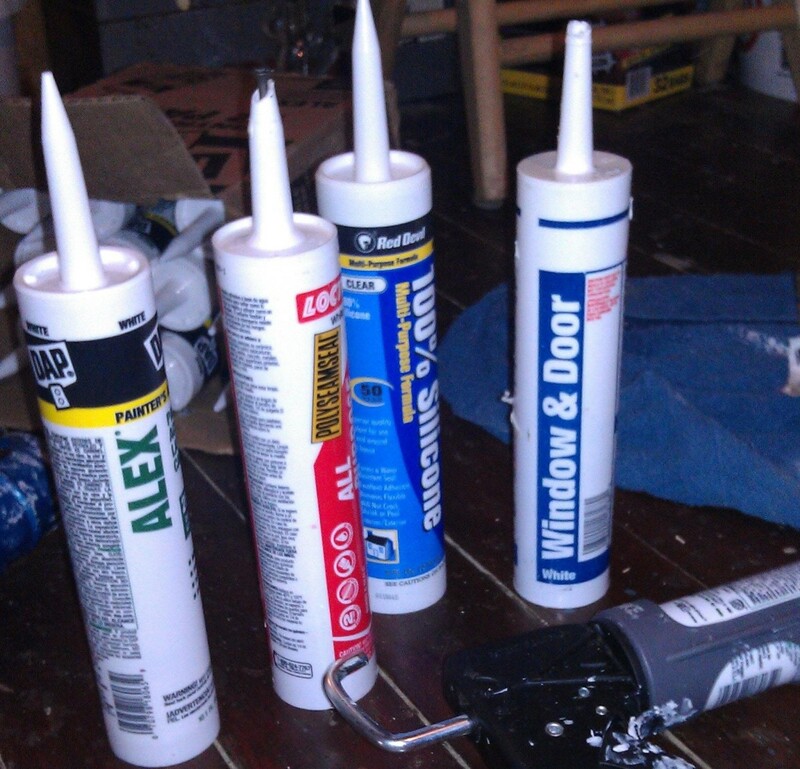 Not all caulk is the same; each has its place depending on what you are sealing. I prefer to use acrylic latex caulk, which comes in many colors. Some people prefer clear silicone caulk because it is less visible. I don’t like it because silicone caulk has very strong fumes. My favorite caulk gun is heavy duty plastic and has a poker to open the caulk. Let’s take it a step back. When you are ready to open the caulk you need to cut the tip of the tube off. It is important to cut it at a nice clean angle. The point is, I like it. It works well for opening caulk, but because most people probably don’t have that tool, it is not really recommended. You can use a sharp pair of scissors or a knife or razor blade to open caulk. Make sure to be cautious while you do this. The angle you need to cut it at can be a little challenging. If someone knows a better way to cut the angle, please share! Now that you have cut the tip off the caulk, you need to break the seal inside the tub. My favorite caulk gun has a poker made just for that as you can see in the picture to the right. If your caulk gun doesn't have one, you can use a long screw or nail to open it. You want to make sure to have a few damp towels on hand, and a few dry ones. You will need them to clean whatever you used to open the caulk gun, as well as while caulking. At this point, you are ready to load your caulk into the caulk gun. Pull the bar all the way back and slide the caulk in the gun. Turn the bar down so the teeth refacing the gears. Then give it a small push. You should feel it click into place. At this point, you can squeeze the gun a few times to move the caulk to the tip. Now you are ready to seal your home against bed bugs. Don't worry, bed bugs do not travel through the yard. They are hitchhikers and go into the walls to seek refuge. A professional can prevent this. Meaning you won't need to do all of this work. Now that your caulk gun is loaded, you are ready to start sealing. This includes sealing both inside and outside of your home. Like stated above, bed bugs are not likely to travel through the yard. The reason to seal the outside of your home is for weatherization, not necessarily bed bugs. I recommend harnessing any fear, anger or stress caused by bed bugs and transform it into a honed intent to outsmart them. If you have a basement, inspect the walls for signs of light seeping through. Seal those spots, both inside and out. Some basement walls, especially those in older homes are porous. I search for every little hole and fill it with caulk. When tenants move we usually use Drylock or Behr's basement sealant after using Moldex. Even after we Drylock, some basement walls have porous areas, which is why I use caulk If someone knows a better way to seal up walls like that, please share in the comments. As you look for cracks in the basement look for signs of light coming through. You might stick a ribbon, or some kind of marker, into the crack so you can find it when you get outside. You also want to seal the undersides of all soffits. When inspecting it is important to consider the type of caulk you need to use. When Silicon (the clear) caulk dries it does not take paint well. This means it will need to be scraped off if you choose to paint at some later time. Silicone caulk is great for areas that already have nice coats of paint. Latex caulk comes in many colors, plus you can paint over it anytime with no problems. The latex will soap up the paint just like the wall. If the caulking job is smooth and seamless, when you paint over it, you will not even know it's there. CAUTION; People need to be careful with the aerosol can of expanding foam spray! If used near GAS water heaters/furnaces/stoves because it can catch your home on fire!! I know, cause i was using it in my bathroom and the gas water heater was on the other side of the wall, and it started a FIRE!!! BE CAREFUL WITH AEROSOL. When sealing your home, you need to pick up a few cans of expanding spray foam (see picture labeled expanding spray foam). There are going to be some spots that are to large to fill with caulk. In these cases, you need to use spray foam. If you have never used this, I would highly suggest you experiment with it before you begin sealing with it. Expanding spray foam is sprayed trough a long tube in to cracks, as it dries the foam expands. As you can see in the picture, it expands quite a bit. If you want a clean edge, you can come back and trim the excess foam with a razor blade. Again, if you know a better way to trim expanding spray foam, let us know (or start a hub about it!). Caulk should be used for cracks and crevices. Larger openings, such as where pipes enter and leave the house, should be sealed with expanding spray foam. In the picture you can see a can with a yellow lid. This is what the community outreach program used. This is called Great Stuff. In the picture, we were only halfway through the job. We had to go back to trip the foam so it would have a smooth look. I liked this stuff because it was easier to work with than other brands. Spray foam can be very messy, and some dries harder than others. Great stuff gives you a medium drying speed, that lets it dry, but gives you time to trip the foam so you will have a nice looking finish. Then the answer is YES, if there is any doubt, seal it! The tighter you seal your home the less likely you are going to get bed bugs. When you caulk the outside of your house you need to get down on the ground and look up. Often, there are openings that are missed simply because we don’t see them from our perspective. Pay special attention to where one surface meets another surface. In some older houses, the way the walks meet each other leave small openings, or they have appeared over the years. These areas are sometimes overlooked when weatherizing a house because they are not on a wall that receives the bulk of the sun, wind or rain. When caulking for bed bugs, you need to get down to their level. Once you find an opening, place the tip of your caulk gun on the angle and squeeze. The caulk can rotate in a circle while in the gun. This allows you to adjust the angle of the tip. You may need to experiment a little to figure out which angles work for which cracks. This is why you need some damp and dry clothes with you. If you mess up, you can use the cloths to clean the caulk up. You need to wipe misplaced or excess caulk up as soon as possible. Once it dries, it will be difficult to remove. One warning, caulk does not stick well to wet surfaces. If you use a wet cloth, be careful not to get the caulk, or any surface, wet. If you do, use the dry cloth to dry the area before you continue. Sealing the outside of your home will prevent bed bugs from entering. However, if you already have bed bugs, it also keeps them from getting out. Many professionals state that bed bugs can live 10 plus months without a meal. If you drive the bugs into the wall and can't keep a perfect seal, they will outwait you and come right back as soon as an opening appears. When you are finished outside, it is time to move inside. Most people caulk windows and doors when they weatherize. When you caulk to prevent bed bugs, you have to take this many steps further. It will become your mission to cut off all openings which allow them to hide in places which make them impossible to kill. This means sealing ALL baseboards, top, and bottom. This also includes trim along the walls and ceiling, which are like a bed bug superhighway. Most people cannot achieve a perfect and year-long seal, which is why this isn't a good way to exterminate bed bugs and is best for weatherization and prevention against bed bugs. Choose a caulk that will work with the design of your home. That might mean using a particular color or using clear silicone (remember this stuff is not water soluble and has fumes). The last house we sealed against bed bugs had carpet. Lucky for us, the carpet was pretty old and needed to go anyway. When we ripped up the carpet, we were able to get access to the baseboards. In some newer houses, the trim and baseboards are above carpet level, but not in this case. We used white caulk because the room is painted blue, with white accents. If we had ripped out the carpet and laid new carpet without sealing, we might as well have tossed our money down a well. Bed bugs hiding behind the trim are going to infest any new carpet you lay. Wallpaper is your enemy. When wallpaper peels it provides another superhighway for bed bugs. Wallpaper is not a good product in a home that is aspiring to be bedbug-free through prevention measures. 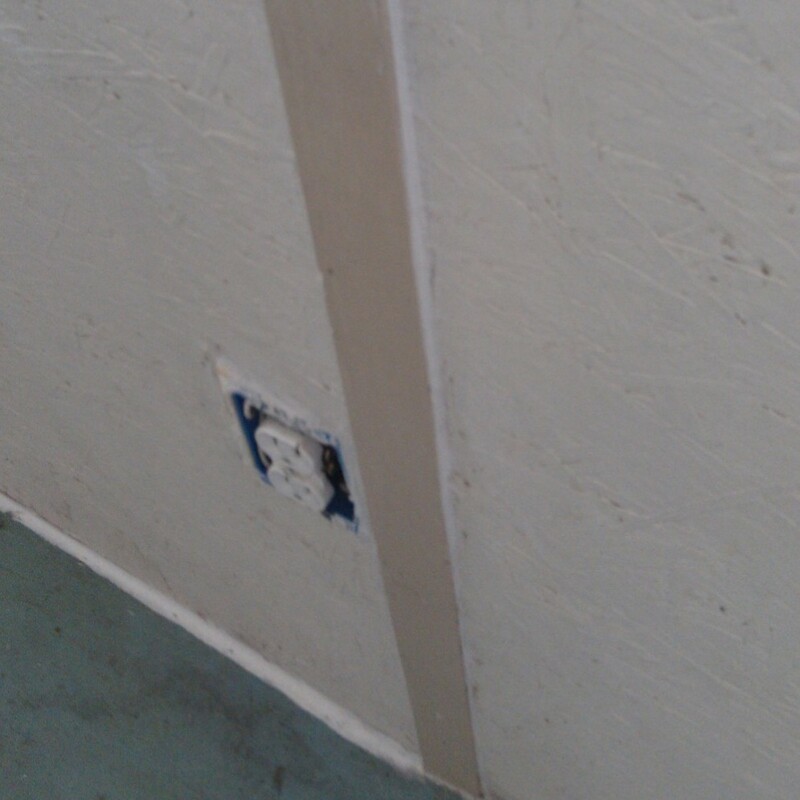 Some people, take it further, and plaster any small nail holes in walls, or any other crack, and then repaint. Essentially sealing bed bugs in. I suggest you start with sealing your trim work and outlets after a professional has cured your bed bug issue. One area that often goes forgotten is outlets. When inspecting for bugs you need to look behind outlet covers. You might find that the outlet itself has gaps which allow bed bugs in. If so, take some plaster and make sure those are sealed. Remember; don’t forget to check outlets and vents for cracks! Sealing can be a long, difficult task. Try to get everyone in the house involved, to speed the process up. Everyone EXCEPT for people with asthma or breathing problems. I have noticed that both latex and silicone caulk trigger my son’s asthma. If you should find you need to stop caulking, but there is caulk left in the tube, you need to take special precautions. When you are finished caulking for the day, you need to seal the tube of caulk up tight. You do not need to do this if you are walking away for a short moment, but if you leave the caulk unsealed for too long, it will start to thicken. Once the caulk starts to thicken, it is very difficult to manage. At some point, it will be too thick to use. Eventually, it will dry, making the rest of the caulk useless. Caulk is expensive, so I suggest sealing unused tubes. It is easy to keep caulk from drying, and to use up any left over caulk. Take the tube of caulk out of the caulk gun. Get a long screw or nail and slide it in to the opened tube. Once you finish it is important to give the job about a week to adjust to the weather and to the house a chance to settle to it. Depending on where you live, weather can cause caulk to shrink or crack. The better the caulk you use, and the better your technique, the less chance this has of happening. Either way, go back and reseal anyplace that has cracks or holes. While you do this, be looking for bed bugs, bed bug feces, and bed bug skins. Sometimes bed bugs will find that one place you missed. 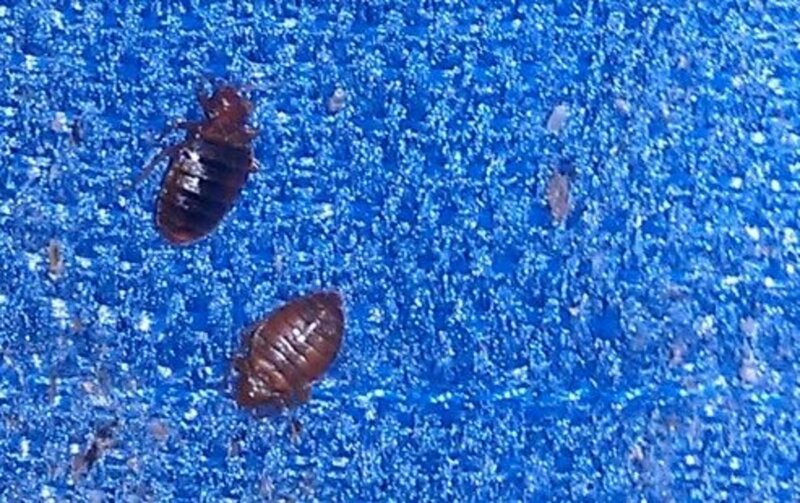 If you find any of these, call a professional so your weatherization seal doesn't give bed bugs a place to hide. Because they have fewer options, there is a higher chance of seeing bed bug evidence in those areas. Anyplace you think a bed bug is getting through, touch up with the caulk gun. After this, you should do bi-monthly inspections on your caulking and touch up as needed. Again, just to make it clear. Your landlord is responsible for weatherization, and if you have a bed bug problem tell your landlord so they can hire professionals. This information is for homeowners and is suggested as a weatherization technique, and a potential prevention technique, not an extermination method for bed bugs. Is using hot steam before you caulk the best way to go? Yes, you want to kill as many bed bugs and eggs as possible before you caulk. 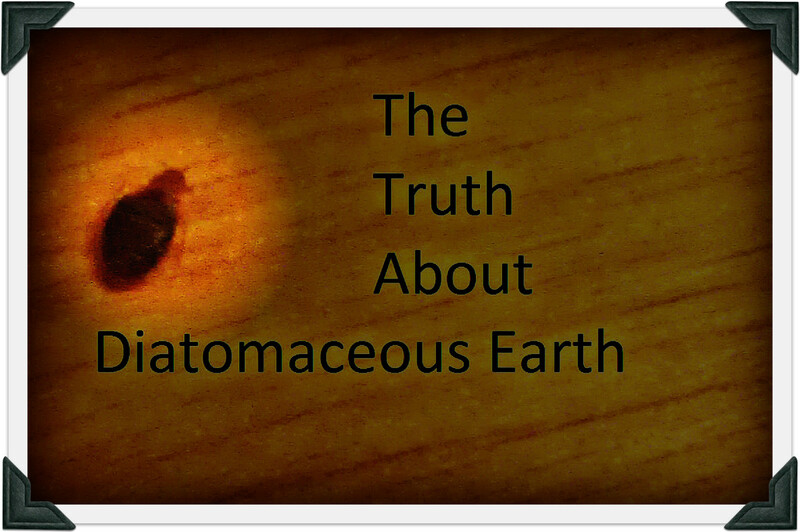 Also, consider using diatomaceous earth in the cracks before you caulk. However, you need to use an applicator to get it deep in the crack. If there is too much powder, the caulk may not hold. How do we seal the baseboards when we want to keep our carpet? Sealing baseboards in the presence of carpet requires pulling the carpet away from the tacks that hold the carpet down. This is really tricky, and if you're not careful, you could get a wound from the tacks. You have to be really careful when you pull the carpet back, both for your own safety and to make sure not to damage the baseboards or the carpet. Caulk is slow to dry, so it might not be the right choice for this situation. You would not want to lay carpet back down before it dried. Some suggest using expanding spray foam but be aware that spray foam can be very messy, and might damage carpet if too much foam is sprayed. There are quick drying silicone caulks that might work in this situation. Also as I'm here just to help. I see lots of info on here that is steering you in the wrong direction. The majority of apartments (like 95 percent) have written in the lease that a. If you have bed bugs you must tell them. B. It most be professionally treated usually by the people they already use. C.. and here's the big one you will be playing for it. Unless you say something within 30 days it's safe to say you brought them in and they will. Warning about trimming the foam: I used the spray foam after ripping off my baseboards, because I saw the bedbugs were living on the opposite side of them. I trimmed the foam to go flat to the wall, just for looks. Then a few months I realized that the little holes created by trimming the foam actually created little hiding places for the buggers! Patrick, Thanks for the advice. It is much better to get a professional, but compassion must be had for those who can not afford it. Even finding a good professional can be really difficult. I am sure others will appreciate your recommendation! If you are renting to own, then you probably need to get permission to caulk at all. You would also want to check your lease. There is always the chance that the landlord may be responsible for your pest control fees - from a professional. If pest control is written into the lease as your responsibility, then you would have to be very careful to not damage the carpet. You could try painters tape, but I can not guarantee that it won't damage the carpet. It really depends on what type of carpet it is. If you can use painters tape (you have determined it won't cause damage), then you could apply it to the carpet. If you let the caulk dry, you could use a carpenters knife or razor blade knife to make a clean incision along the caulk, and then remove the painters tape. You would want to make the incision as vertical to the wall so you don't pull out the caulk or anciently leave a small opening. If you do accidentally pierce the caulk, you can use small dabs, hand finishing the seal. Again, since you are renting, even thou it is rent-to-own, it may void your lease to caulk without permission, and you may also need to see if it is your landlords responsibility to get rid of pests, such as bed bugs. These are just some ideas and suggestions, take them at your own risk. Make sure you are within your rights. I have a question. How would you caulk around carpet? We're not allowed to pull it up cause we're renting to own and at this point we couldn't afford to put anything back down. may settle a bit of the gap is deep as well ), caulk ESPECIALLY around ALL of the openings in the floor around the pipes that provide the hot water. You would be shocked at how much of an opening there often is. Also check for any little gaps in the floor boards around this area and the area where the end of the register meets the wall. possibly crawl out of the light fixture and drop onto you. I would just like to finish this up by wishing anyone going through this Hell all of the best ... I know how traumatic and hard this can be. Where can I buy The Caulk?? I been spraying whole house and crack and vacuum all room..but them pest like get in my refrigatior and Behind My Stove..I took apart 4 fans Clean pest they were hid in dust of fan. I was wonder if they get inside Tv Or computer or microwave..then if you have them in your car will vacuum car help or will some be hiding.?? What an awesome article, thanks for taking the time to write it. I just moved into my new studio apartment yesterday, and when unloading the uhaul somebody warned me about the pest problem management has. In Denver this seems common. Luckily I have hardwood floors instead of carpet, but there is a small gap between the baseboard and floor. I'm off to get some acrylic latex caulk! "If this sounds doomsdayish, good! If you don’t seal against bed bugs you might as well invite them to dinner, which consist of them crawling in to bed and sucking your blood." This is important information for keeping bed bugs and other pests outside of the house. Another benefit to caulking this way is heat conservation in the winter. Nevertheless, it is a tedious job that must get done, and you'll be happy you did, once it's done. Also, I do that, too -- put a nail or screw in the caulk tube. It really works but eventually the nail does get stuck in dried caulk after a while. Very useful and thanks! Bed bugs are pretty fast. I have done a few experiments and I have seen them cover an inch in a second. That is a foot in 12 seconds. I never made bed bugs run a marathon but I have watched them scurry and they will go for awhile, 15 or 20 minutes or so, and then stop for awhile. Outdoors, while searching for a home they are likely to be fast but take breaks. They are also not likely to take a straight bee line for the opening, door or area they could squeeze in. So, if my math is right, They will go 60-100 feet in one burst. That will take them about 20 minutes or so. If your neighbors house, or garbage, is less than 50 feet your at high risk and need to caulk EVERYTHING. If you are more than 60 feet away, then there is a good chance it could take them a few days to find a way in. Bed bugs don't need to eat every day. The hungrier they get, the more determined they are. They might go 60 or 100 feet and give up for the night. However, if people hang around outside at night, the bed bug might go for a ride on them. So, it is a good idea to stay away from mattresses and couches in the garbage, and whatever you do, DO NOT bring furniture you find in the trash home. Also, bed bugs prefer humans but they will nibble cats and dogs, too. They can even take a ride on your pet in to your house. What is the rate of travel for a bedbug walking up my driveway from my neighbor's infested trash? Nicomp, unfortunately, yes a bed bug can walk from a neighbors home to yours. There are going to be some factors that increase the likelihood of that happening. If you live in an area where houses are close together, you are at high risk. If houses are far apart, you might be alright. If the neighbor doesn't spray, they are likely to stay put where food is close. However, when you spray, bed bugs start to scatter. They will still rather stay put. The biggest danger, is when people put bed bug infested items on the curb. Some states have laws that demand all bed bug infested furniture needs to be sealed in a bag before it is put on the curb. However, most states don't. Unless the person puts it out the day of delivery, there is a good chance that the bed bugs on the infested furniture are going to look for food. Bed bugs are attracted to heat and co2. They will move towards any source, such as your car, garage or shed, and eventually can enter your home. If you pay attention, you might start to notice more and more mattresses and couches by the curb, and any of these might be infested. One woman I know has a wooden playhouse in her back yard. Someone threw out an infested mattress, and sure enough the wooden playhouse got infested because the bed bugs found the kids. Then they got inside. 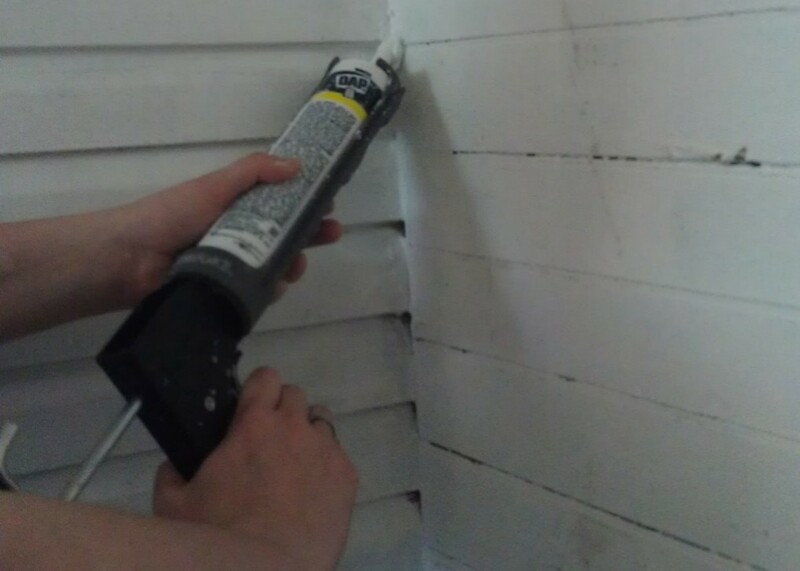 Caulking is the best way to keep your neighbors bugs out of your house. Roaches are the same way, if your neighbors exterminate, they are likely to move in to the next place they find. Can a bedbug actually walk from my neighbor's house into my house? Seriously? Thanks for stopping by! Your right, sealing can protect against all types of bugs! I live in a place where houses are practically on top of each other. The rental next door has roaches. We always have to battle them off. Between spraying, and sealing, we haven't seen any roaches! Plus, there are less spiders, too. Sealing is great for so many reasons! Thanks for sharing this info, of course this info helps with flying insects such as mosquitoes and gnats. Voted up a useful.